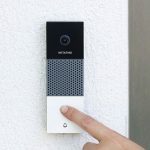 Leading smart home security company Arlo has just released its latest product – a security light system – which can be integrated into the company’s existing portfolio of devices. 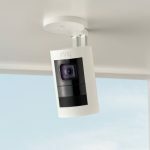 The Arlo Security Light System, like the Arlo cameras, are 100 per cent wire free and weather resistant. 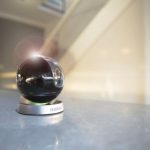 They are designed to illuminate outdoor areas around your home or office and allows users to receive alerts whenever motion is detected via the Arlo mobile app. 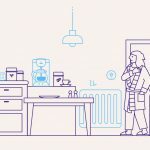 The new Arlo lights are powered by a rechargeable battery and, unlike traditional sensor lights, can be placed anywhere around your home within range of your wi-fi network. 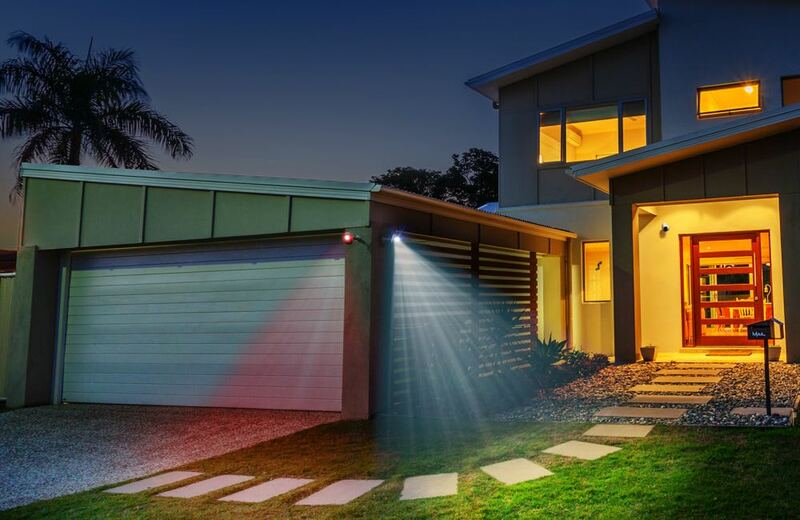 Each LED light is 400 Lumens which can easily brighten up your outdoor areas like entrance walkways, front gates, front yards, side passages and long driveways. They are also fully customisable so you can make them flash on or off, change the colours and even adjust the beam width. 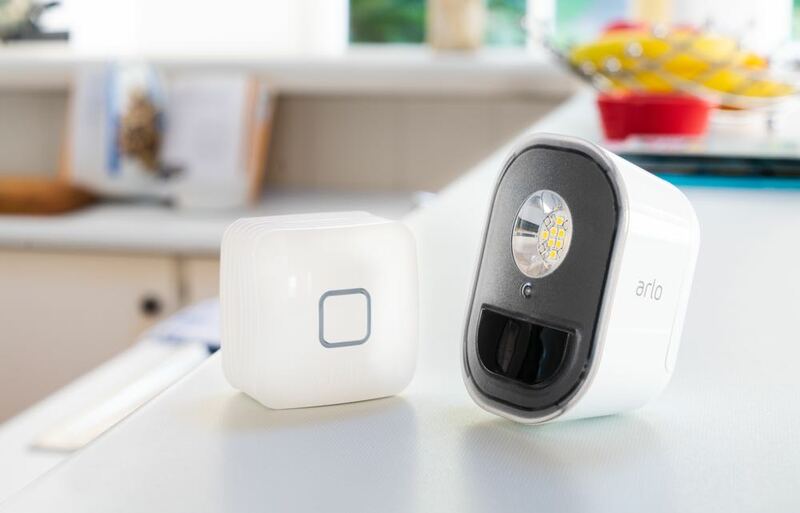 The Arlo Security Light System can also be automated to turn on and off whether you’re at home, at work or on holidays. The lights also work neatly with your Arlo cameras which can be programmed to record whenever the Arlo light detects motion. And being a smart device they can also be included in custom automations with other smart home devices and even be controlled using simple voice commands through Amazon’s Alexa. 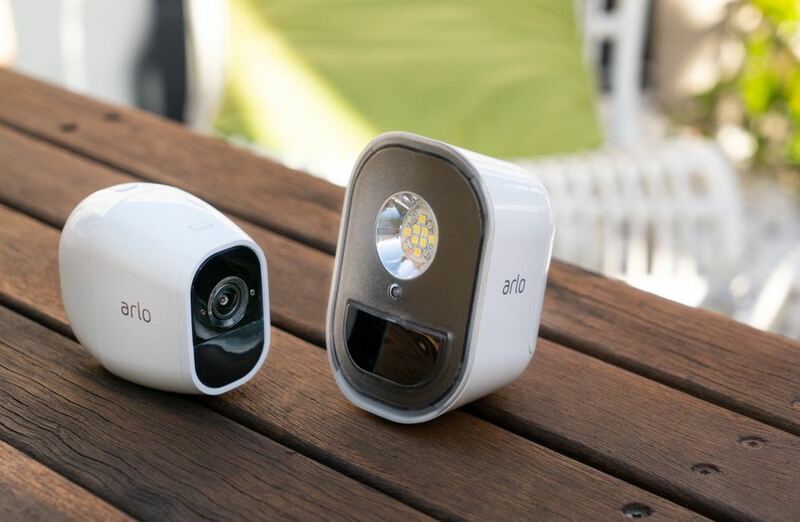 During set-up, the Arlo Security Light System is synched to your home wireless network through a small included bridge which just needs to plugged into a central wall socket. 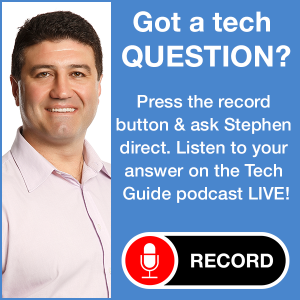 “Gone are the days of basic, non-connected security lights. 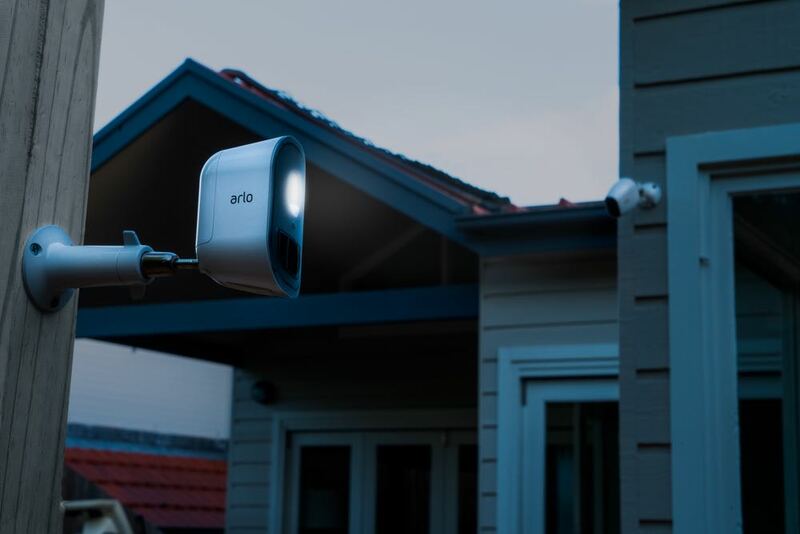 Our all-new system is sophisticated, yet easy-to-use, working in concert with other products in the Arlo smart ecosystem for coordinated, automated outdoor detection and monitoring,” said Vice President and Managing Director, Arlo Technologies, APAC, Brad Little. 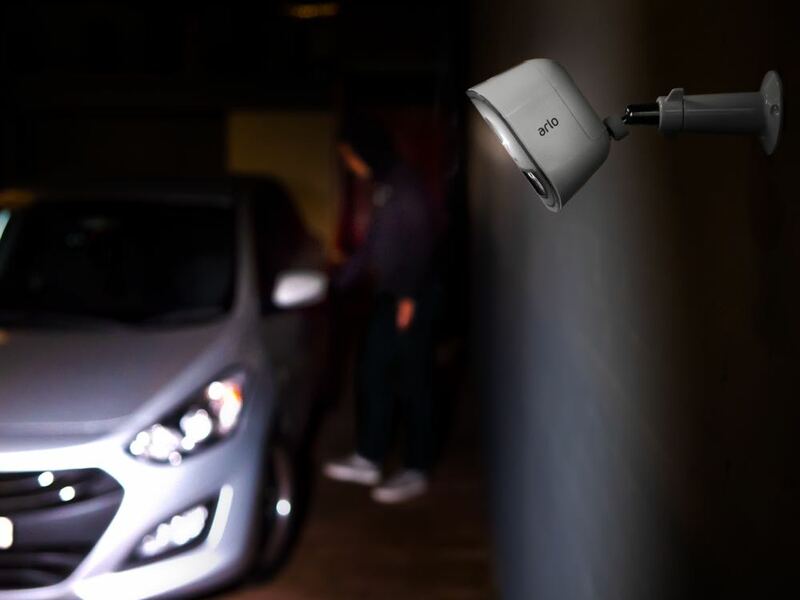 “A completely wire-free setup means Arlo Security Light users aren’t restricted by cords or power sources. The Arlo Security Light System comes with a rechargeable, removable battery along with a mounting kit. 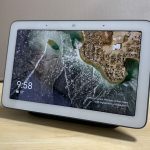 Users can also purchase a solar panel which can connect to the light and provide continuous power without worrying about a battery recharge. 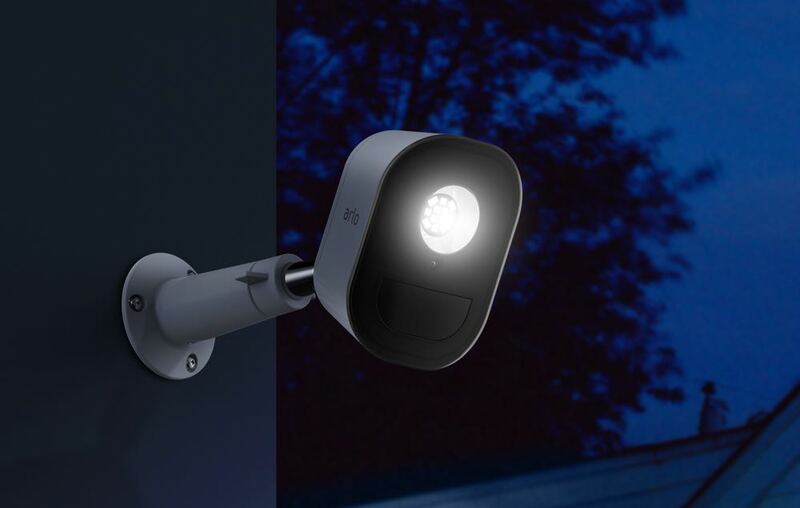 The Arlo Security Light System is available now in single or double packs and are priced at $249 (single pack) and $399 (double pack).